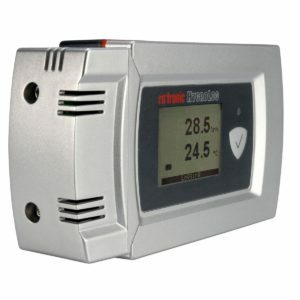 The HL1D is a compact, low cost humidity data logger. 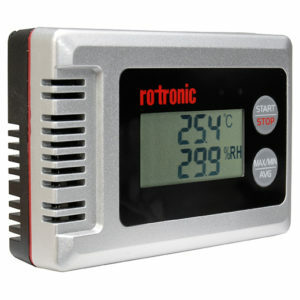 Capable of ±3.0 %RH and ±0.3°C measurement accuracy. Memory can store up to 32,000 data points. HW4-Lite software key included in the purchase (software downloaded from internet). 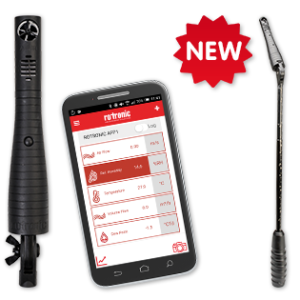 The Accurate data logger for humidity and temperature measurement offers high precision and reliability at a reasonable price. The HL-20 series is easy to use and deployable in a wide range of applications. Thanks to its integrated batteries, the HL-20 works completely independently and offers its users maximum flexibility.